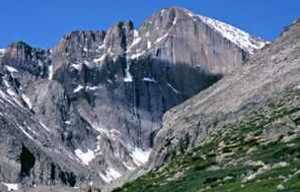 Make your vacation to Rocky Mountain National Park an enjoyable one with a stay at the Estes Park Quality Inn. Whether you’re here for business or pleasure, our convenient location and clean, up-to-date rooms offer a great place to rest after a long day of work or play in the mountains. We offer 73, well-appointed rooms, each with a coffee maker, microwave, refrigerator, hair dryer, cable tv, and free Wi-Fi access. Relax in our outdoor heated pool and hot tub, or stay fit in our well-equipped exercise room. Start your day with a hot and free deluxe breakfast. We also offer laundry facilities and a business center with everything you need to stay on top of things. Need a place to meet? Our meeting room will accommodate up-to 25 people. 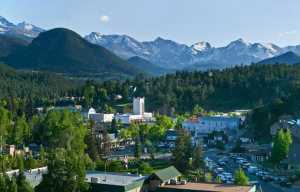 Located about one mile from downtown Estes Park, we are a convenient starting point to your day. Family owned and operated, your experience is as important to us as it is to you. Come stay and you will understand why our guests return year after year.